How do I submit a Press Release to New York Public Radio?  You can submit your press release to New York Public Radio, WNYC, or WQXR here. Please select "Submitting Material" under the drop-down menu for "I Have a Question About." We will forward your release to our programming staff for their review. If there is any interest, they will contact you directly. How do I pitch a story idea, a book or guest? How do I submit an event for your Events Calendar? How do I submit a story or segment idea? How do I submit music to WNYC? Contact the Community Advisory Board!